You’ll be sleeping like a baby and impressing customers and bankers with your extensive knowledge of the costs and pricing of your work. Production Coach Estimating is designed, from the ground up, to calculate material and labor for you, so you don’t have to. That makes it extremely fast and extremely accurate. What this means for you is that when you add a finished end, or another shelf, or a finished interior, or another moulding pass, the labor, the material, and the price of that item is correct and profitable. Reports show you exactly where the money is in a project. You get a comprehensive list of every material item and labor process, along with it’s lead time, and costs. It’s a great tool for evaluating places to trim costs or seeing the quantities you need to order. Since labor costs are broken down by department, you have the data to schedule production and installation too. 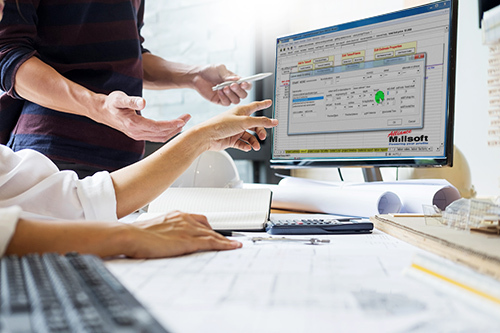 Production Coach Estimating begins every new estimate with a default setup that you control so that every estimator produces the result you’re looking for. 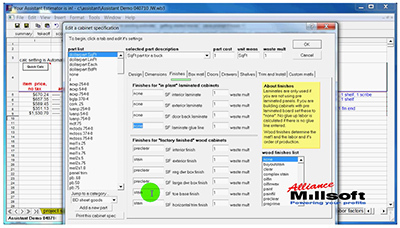 Any server-based installation allows estimators to share new items they add to the system immediately. Once an estimate is created, it uses its own data sets. That particular estimate can be now be adjusted to match the specific requirements of the project. You have the flexibility to adjust labor rates, material costs, markups, labor quantities .. whatever .. all without affecting any other estimates. 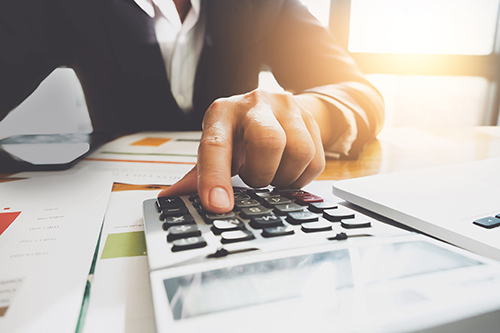 As your material and labor costs change over the years, Production Coach Estimating will automatically keep your pricing current: your profits won’t disappear behind a series of incremental price changes. Production Coach Estimating is the result of building estimating systems for millwork and casework companies since 1994. 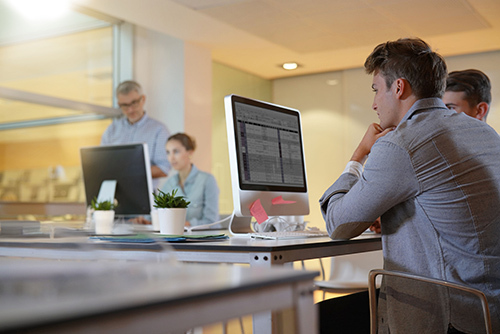 It comes with a wealth of data such as production times, materials, and labor processes common to the industry and it can be customized for your company’s specific and unique costs and resource values. You will discover that it’s much easier to adjust data that already exists than it is to create it from nothing. Our customers comment on how great it is right out of the box! Production Coach Estimating is easy to understand because we spent a great deal of effort making it intuitive. You never a need to write any formulas. Production Coach Estimating can do that on the fly, while you’re estimating real jobs. Anything less than “on the fly” flexibility just won’t cut it in this specialized industry. Value engineering is a reality of estimating projects. Production Coach Estimating provides you with maximum flexibility to quote those difficult situations. 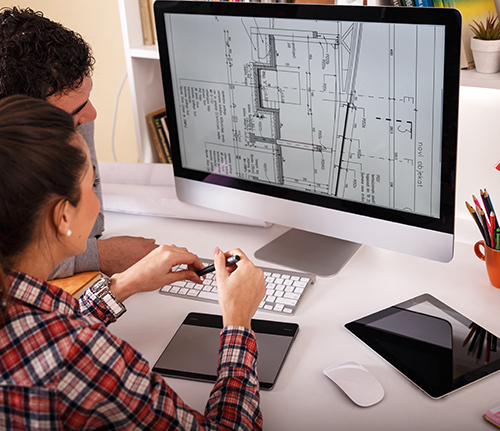 You can change any aspect of an estimate without affecting other projects and we even have a “Tweak My Bid” function so you can make quick adjustments to labor quantities and markups with simple slider controls. Increase your install handling or decrease your engineering labor in seconds! 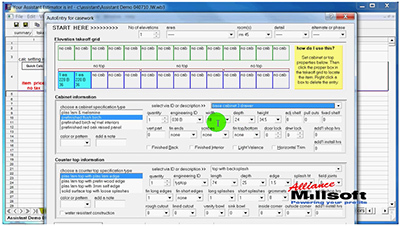 The user interface in prompts the estimator for critical, relevant information, depending on what is being entered. Almost no typing is required. Comprehensive modules ensure that nothing is overlooked and that nothing slows you down. This frees up your estimator to spend their time understanding the project better. 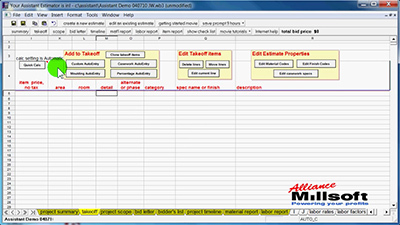 Automatically separates and manages all your alternates and project phases too. This is a program that you’ll be thankful for as a project gets more complicated. Production Coach Estimating comes with helpful video, guiding you through every aspect of setup and use. Learning is fast and easy as you watch and listen, then follow along. Support is quick too: we know your business and you get a knowledgeable person on phone right away. Use your estimate to feed other parts of your business. 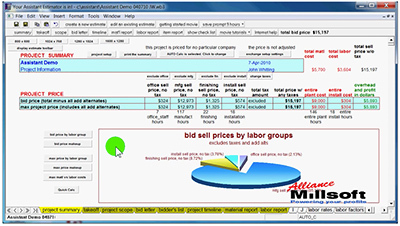 Produce detailed material and labor reports – as well as exacting price information – for each item in the project. It’s information that every person in your company can use to produce a better, faster, easier result, and sharing data eliminates duplication. No need to go through clumsy import/export routines or fight with unsupported file formats, just copy and paste. Now you can benefit from automation with a solution right out of the box. 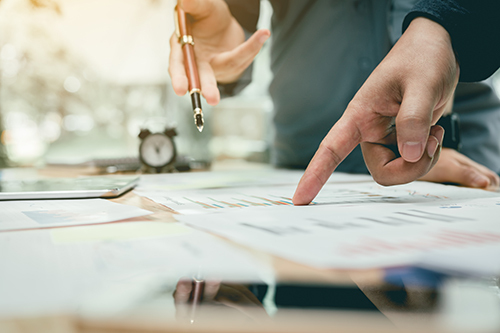 To make maximum use of the data that Production Coach Estimating creates, we provide export routines for other industry standard applications. We also offer a sophisticated data export utility that uses all data from estimates, archives the exports, and structures the data into a series of database tables. It’s perfect for creating your own database system or to import into a database system that you already have. Custom export routines are available on request. Production Coach Estimating will ensure that your estimating process is fast, easy, and accurate. Receive a full year of Internet and phone support along with one-on-one training and system updates.